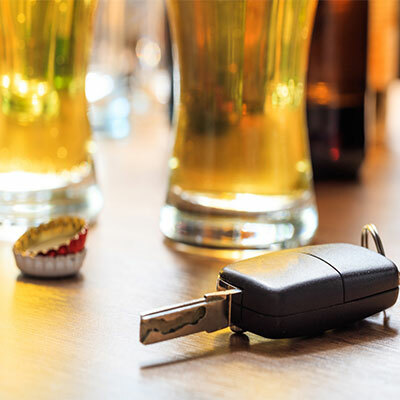 Get skilled and aggressive DWI defense lawyer. View the dismissal victories that we have achieved for our clients. Protect your rights and your reputation. 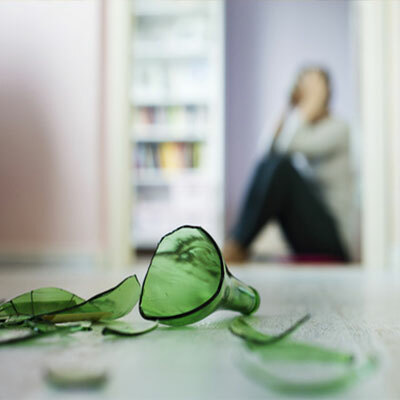 Criminal cases such as a DWI, DUI, suspended license, drug charge or domestic violence battery involve a variety of factors which affect your life. 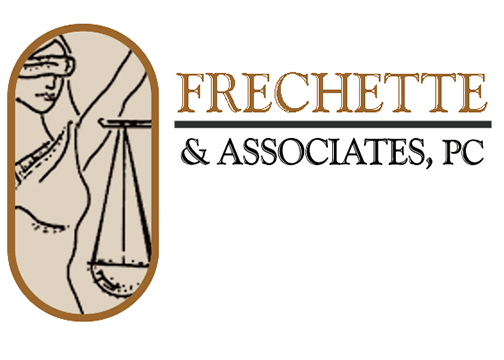 Frechette & Associates understands that the competing demands of personal, family and work life mean that there is not one legal solution for everyone. One person may make very different decisions from another based upon their life priorities. Frechette and Associates will assist every client in achieving the best solution possible. Rod and Michelle Frechette are known for their strong advocacy in criminal defense cases. The law firm of Frechette & Associates has over 50 years combined legal experience in New Mexico Courts and has handled more than 6,000 criminal cases. Members of the firm attend national criminal defense conferences. 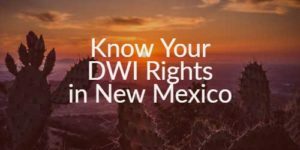 Rod Frechette is responsible for the important legal DWI precedent in State of New Mexico vs. Lasworth. 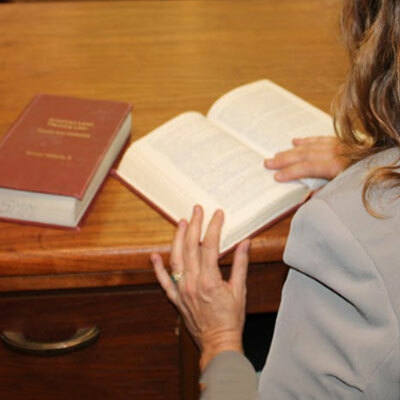 Frechette & Associates evaluates each case and determines what the defenses may be for trial. Strong preparation and good pre-trial motions are important parts of a good defense. A plea bargain must have some element of the bargain which is beneficial to you. Education is an important facet of our services and we encourage our clients to examine all their options before making decisions which affect their driving and/or criminal record. This enables our clients to maximize the benefit of all the legal resources available to them. HAVE YOU BEEN CHARGED WITH A CRIME IN THE ALBUQUERQUE METRO AREA? If you have been arrested and charged with a crime in Albuquerque, N.M. you have every reason to be concerned. This is a serious situation which requires you to take action to protect yourself. 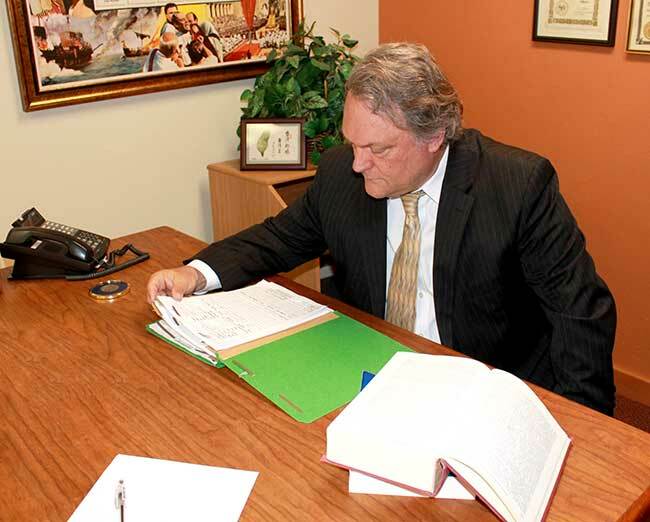 At Frechette & Associates, PC our legal team represents clients who have been charged with virtually any type of crime. If you have been charged with a crime it means that your freedom, your family, and your future are on the line. 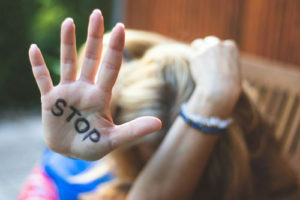 Do not allow your life to be compromised by a criminal defense attorney who lacks the skills to help you reach a favorable outcome; Make sure you hire the best and most experienced because nothing is more important than your rights, freedom, and future. THE Choice for Criminal Attorneys in Albuquerque and surrounding areas. We represent people in all jurisdictions and have worked across the state in cities and counties which include: Albuquerque, Santa Fe, Rio Rancho, Bernalillo County, Gallup, Los Alamos, Las Cruces, Otero County, Taos, Sandoval County, Torrance County and Valencia.